Knowing and understanding different plagiarism scenarios will help you avoid the most common mistakes when writing a research paper. 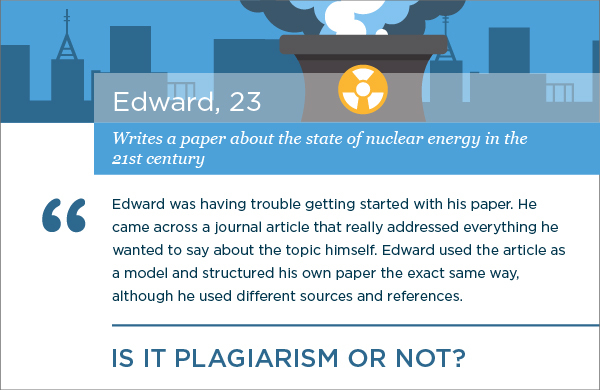 As you read the scenario about Edward and his paper about the state of nuclear energy in the 21st century, see if you can tell whether or not Edward committed plagiarism before reading the verdict. 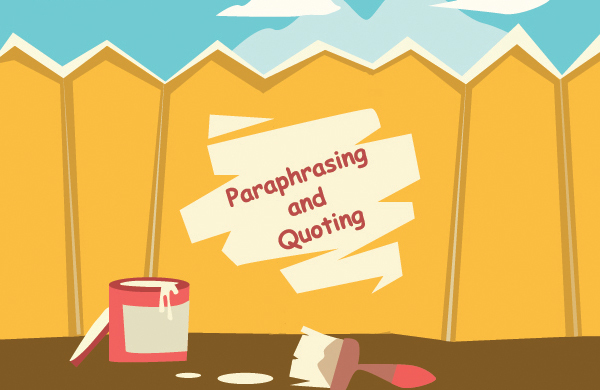 You may want to check the article about types of plagiarism before deciding. 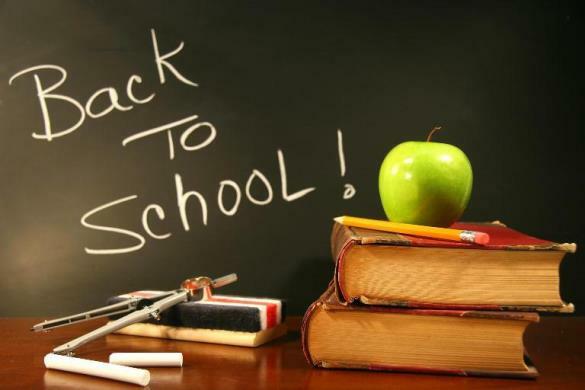 Detecting and avoiding plagiarism is a skill that can be practiced and nurtured. A simple mistake even if it’s accidential might result in an accusation of plagiarism, so let’s make sure you understand various plagiarism cases. Yes, Edward committed plagiarism. Even though all of his writing was “original” in terms of the words and sources he used, he committed style plagiarism by following the exact same outline used in his model article. 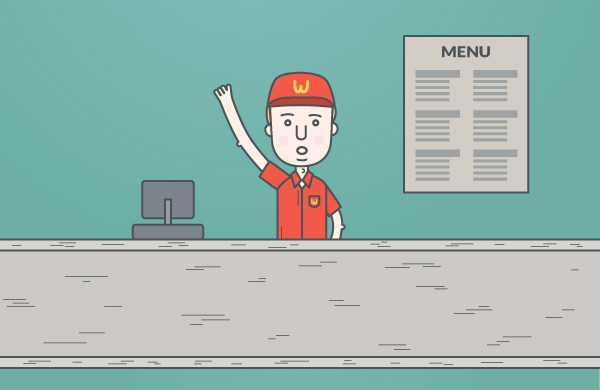 Style plagiarism occurs when you copy the exact same style of reasoning or explanations of someone else, sentence by sentence or paragraph by paragraph. You may verbalize ideas in your own words but the the way the topic is explained is the same as the primary source material.